Nicole (Elizabeth Dunk) has been telling stories for as long as she can remember and been writing them down since primary school. 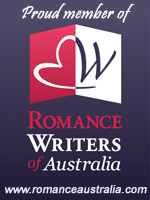 She’s had 10 novels published - six as Nicole Murphy (the Dream of Asarlai trilogy with HarperCollins Australia and the Jorda trilogy with Escape Publishing) and four as Elizabeth Dunk (contemporary romance with Escape Publishing). Nicole has had more than two dozen short stories published. 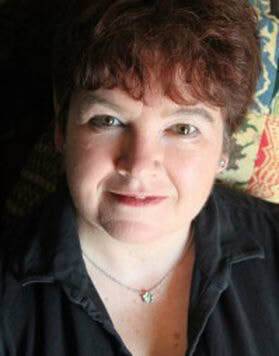 She edited The Outcast for CSFG Publishing (including the Aurealis Award nominated horror short “Woman Train”) and Issue 25 of Andromeda Spaceways Inflight Magazine, both published in 2006 and In Fabula-divino, an anthology of new writers, published in 2013. Nicole is also active in fandom. She has been on the organising committee for many Conflux conventions, including chairing Conflux 4 in 2007 and Conflux 9 (the 52nd Nation) in 2013. She is a life member of the Canberra Speculative Fiction Guild (CSFG). Nicole teaches writing through workshops, most recently the very popular Year of the Novel program at ACT Writer’s Centre, which she developed.